This contract will cover the 26-year-old Snell through his years of team control, plus the first of what would have been his free agent seasons. 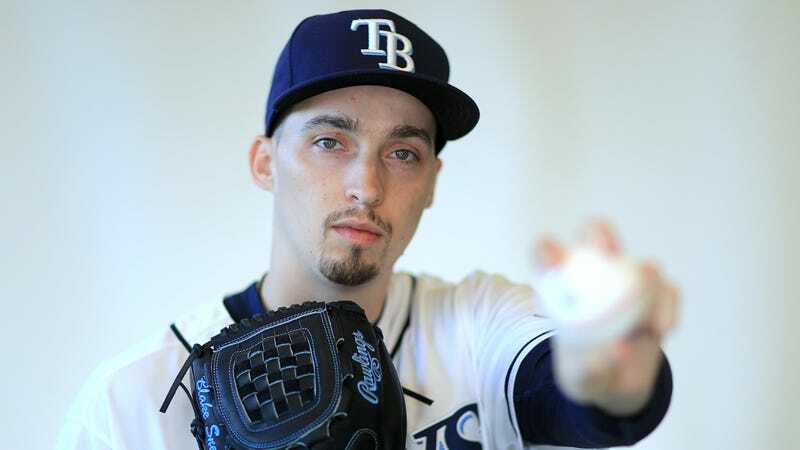 If he keeps pitching as he did in his sophomore campaign last year, when he posted an ERA of 1.89 and a FIP of 2.95, Snell’s value, to whichever team he plays for, will be significantly higher than the $10 million a season the contract averages out to. For some rough comparisons to the paydays that Snell might have expected, Trevor Bauer got $13 million last month in his second-to-last year of arbitration, while Snell will get $10.5 million in his equivalent year, according to Spotrac. And Jake Arrieta got $15.6 million in 2017, his final year of team control, while Snell will get $12.5 million. In his first year of free agency, Snell could theoretically command something more in line with the $30 million that Arrieta made last season, but instead he’ll get $16 million. But as players have learned the hard way this offseason, talented free agents are far less in demand than cheap youngsters, to the point where teams will pass on signing star-quality pitchers—particularly those whose ages start with a 3—seemingly on principle. This offseason’s insultingly tepid market is likely a big reason why Mike Trout just said yes to a massive contract to keep him an Angel forever, and why White Sox prospect Eloy Jimenez just signed a deal that could delay his free agency two years. This isn’t how it’s supposed to work, but also, nothing’s really working right at this moment. It’s not ideal or fun that Snell had to play it safe, here, but given how apathetic the current penny-pinching free agent climate looks in MLB, and how little he had been able to get out of the the Rays before this, who could blame him?